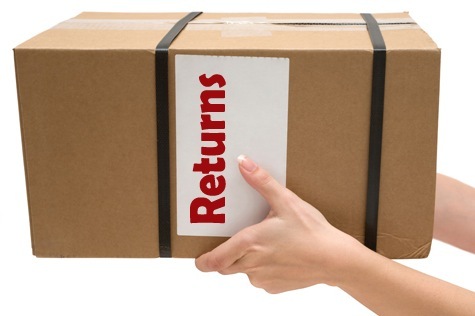 If you need to return an item, long in to your account and select Return an item, and then choose the item you'd like to return. Your options for returning an item vary depending on what you want to return, why you want to return it, and the return policy. If the item is damaged or doesn't match the listing description, you can return it within 30 days from the date that you received the item. If you've changed your mind and no longer want an item, you can still request a return, but we may not approve your return.